to your local connection to the Academy of Nutrition and Dietetics! and new ways to connect. Your local connection to the Academy of Nutrition and Dietetics. The Central Pennsylvania Academy of Nutrition and Dietetics (formerly the Central Pennsylvania Dietetic Association) is your local advocate of the dietetic profession serving the public through the promotion of optimal nutrition, health and well being. We strive to lead the future of dietetics. Get involved today! CPAND is now offering a mentoring program! This program is aimed at connecting students in the field of nutrition and dietetics to practiced and experienced RDs! This free opportunity allows our student members to connect to Registered Dietitians that have been working in the field on a professional level. 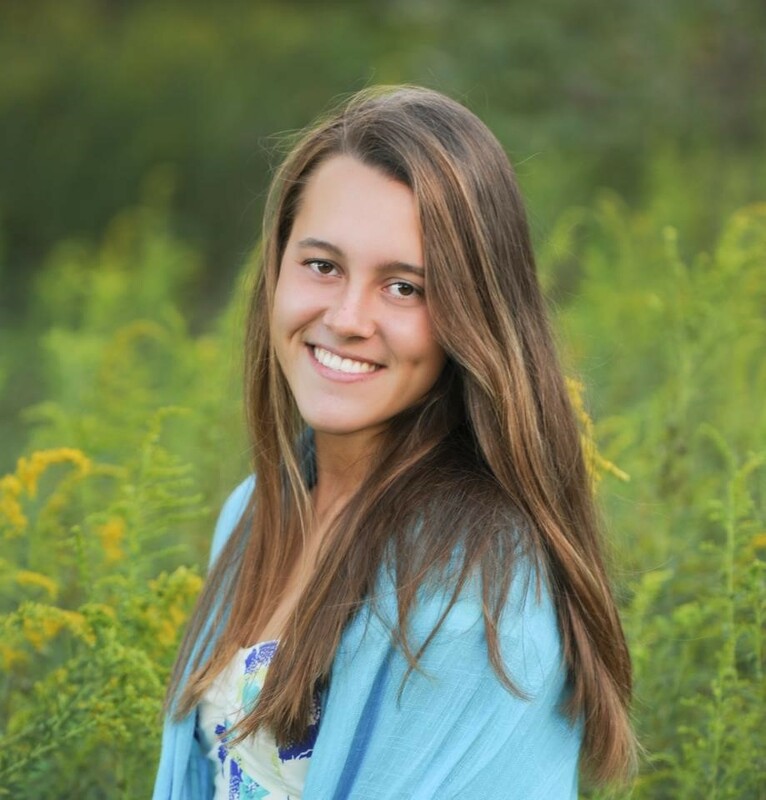 Meet McKenna Welshans, CPAND's 2017 Scholarship Recipient! and am enrolled in Messiah’s Dietetic Internship for the 2017-2018 school year. I plan to put the scholarship money toward paying for that program. I have been a CPAND member for 2 months. When I was 11, both my mom and my grandfather were diagnosed with cancer within 8 months of each other. During this time, my parents and grandparents did a lot of research on various diets—looking for ways to cure cancer through nutrition. This experience whetted my interest in the way food interacts with our bodies on both a biological and psychological level, and my passion for understanding the human body through the lens of nutrition and exercise only grew from there. Ultimately, I’d love to run a multi-faceted business centered around inspiring others to pursue health and wellness in their lives through the avenues of nutrition and exercise. I currently own a small horse business where I teach students how to ride and care for horses, so if I can incorporate all of these passions into one, that would be my ideal goal. Thank you, CPAND, for such a great opportunity. This scholarship is a big help for me as I work to fund the internship. I look forward to serving this community in the future as a Registered Dietitian. Click here for available scholarships and awards! CPAND is constantly offering new, fun ways to earn continuing education, network with other nutrition professionals and explore Central PA! Want to get involved? Become a member today! Stay informed on the latest local dietetics news, enjoy networking opportunities, and be an advocate for your profession. Join today!